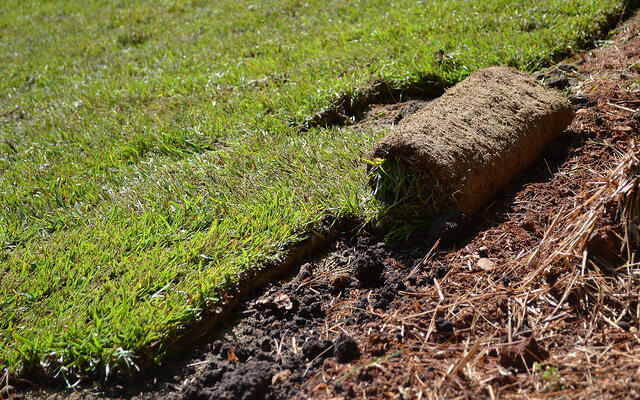 If you’re looking for instant impact, sod installation is your answer. Various studies have found that it takes anywhere from 7 to 30 seconds when meeting someone to form a first impression. Though it is possible to sway an initial opinion over time, those first few seconds are crucial to the relationship ahead. Your lawn is responsible for that ever-so-important first impression of your home. Though you may think that new, state-of-the-art bathtub is going to impress, you don’t show off the master bath to your neighbors, at least, not until you’re already pretty good friends. However, new neighbors will form their first opinions when they move in based on a look at your lawn. Current neighbors and guests alike will drive by your house each day, and keeping a nice lawn is a courtesy to them as well. Installing your own sod will help you up your first impression game. Added bonus: when your neighbor sees you laying your own sod they’ll definitely be impressed and know you’re a Weekend Warrior. Laying sod is an easy way to increase the resale value of your home. According to The Lawn Institute, a turfgrass lawn can add 15-20% to the value of a home if it is part of a well-maintained and properly designed landscape. Additionally, selecting the right variety of grass can act as a selling point on your listing. Super-Sod has drought-tolerant TifTuf Bermuda, luxurious Leisure Time Zoysia, and low-maintenance TifBlair Centipede to appeal to those lawn-savvy house shoppers. Click to enlarge the images below of listings that identify name brand sod as a top selling point. Unlike other projects that require months of planning and numerous quotes from professionals, you can plan to re-sod your lawn today and complete the project within 2 to 3 weeks (depending if you split the task of laying the sod into two weekends, or not). When we say two weeks, we don't mean laying sod will require you to work on the project each evening when you get home from work. It will take two weeks after applying an herbicide for weeds and existing grass to die off. This will ensure they don't interfere with the establishment of your new lawn. It’s a simple task you alone can complete in a few Saturdays before putting your home on the market. A newly sodded lawn can give your home the extra oomph it needs to stand out among other listings. Unlike laying new tile, laying sod won’t require professional expertise or hours spent pouring over YouTube videos. No caulking or perfectly straight lines necessary! (Though the straight lines definitely help your lawn look better.) 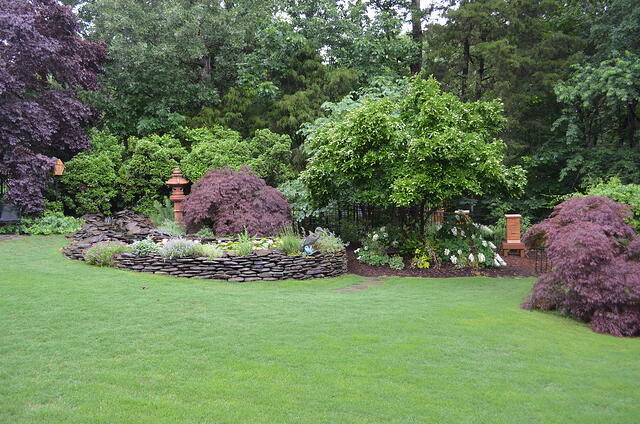 As long as you can pick up a roll of sod and run a sprinkler, you are equipped to install sod. 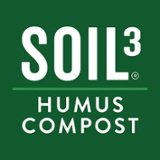 See how easy it is to lay your own sod in our video about the details of sod installation. You don’t need knowledge of advanced machinery to install your own sod, just a few basics. If you don’t have tools such as a tiller or a wheelbarrow, you can easily rent them from your local hardware or rental store. Or you may even borrow tools from a neighbor—you know, that one who will be so impressed with your DIY skills? 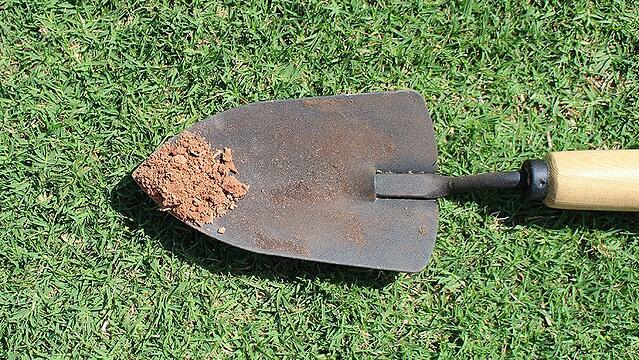 See below our list of tools for laying sod so you’re not caught off-guard the day you begin your project. Now that I’ve convinced you it’s a wonderful idea to lay some sod, I’m going to help you out with some simple guidelines. Follow the steps in Why Laying Sod Is Your Next Saturday Project to learn all of the basics. 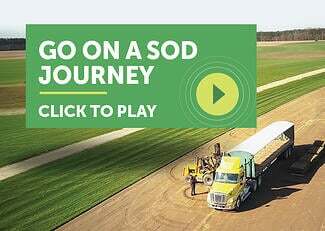 Don’t forget to find your local Super-Sod and call to schedule a delivery as soon as possible. Just want a quick quote? We’re ready to help! Request a free quote online right now.